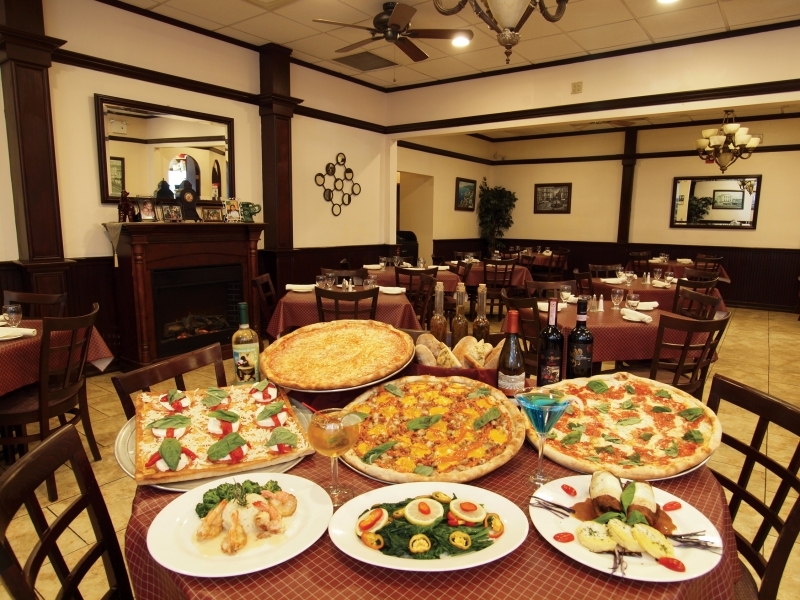 Anthony’s Pizzeria is a casual restaurant with an expanded dining room to accommodate families and groups. 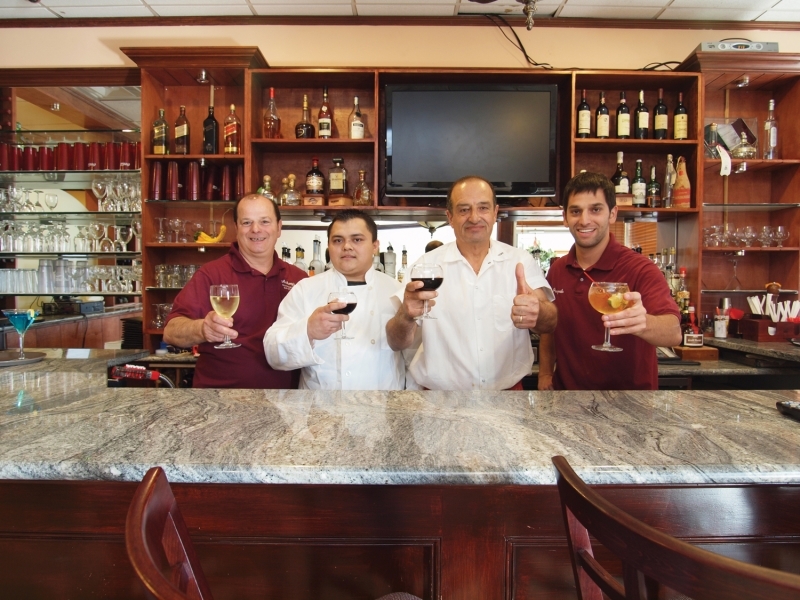 Owner Joe Agnone likes to keep it simple - maintain a friendly atmosphere where people can dine in comfort and treat them like he wants to be treated. Joe developed a close relationship with his loyal clientele and gives everyone a warm welcome. Head waiter, Fabrizio, knows some of the customers by name and even knows what they like to eat. The menu is extensive with familiar dishes like spaghetti and meat sauce, shrimp scampi, and veal parmigiana. Specialties include Pasta alla Gisella, a hearty dish with julienne vegetables, diced chicken and rosemary; and Veal alla Anthony, pounded thin veal scaloppine with roasted red peppers, artichoke hearts and spinach in a savory light brown sauce. From the familiar to the more complex, every dish stars with fine fresh ingredients. At Anthony’s, the healthy whole wheat bread is homemade and so is the tiramisu, cannolis, and Italian cheesecake. The pizza is also delcious and expertly prepared. They are known for their thin crust pies, also available from their brick oven. Decorated in warm tones of beige and dark brown, the dining room is inviting with a homey ambiance. Joe’s son, Pasquale, learned the business from his dad and runs the front of the house with the same caring attitude that Joe has. Relax at the bar with an after dinner drink...at Anthony’s, you’ll always have a great meal and never feel rushed.